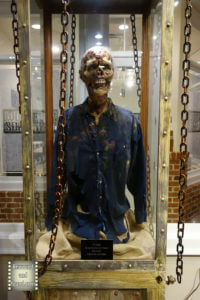 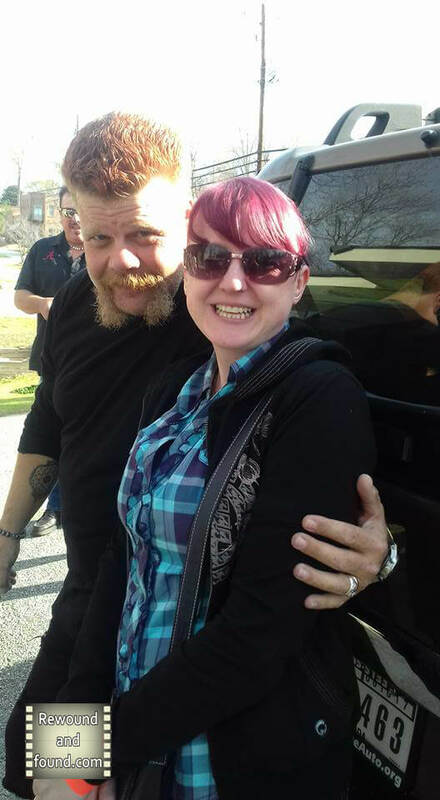 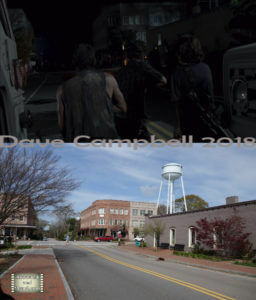 In 2017 we were lucky enough to find ourselves in Atlanta Georgia and with a bit of research we discovered that The TV show The Walking dead was filmed in and around the town of Senoia Georgia which was only around 1 hour away. 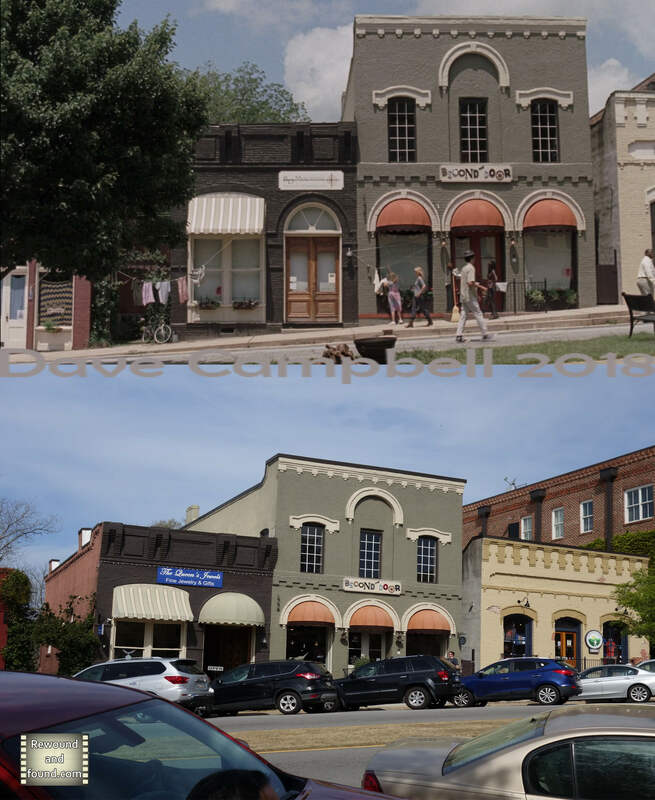 We had to go for a visit. The Walking dead premiered on the AMC channel in America in 2010 and shortly after on UK and follows Rick Grimes and his group of survivors as they attempt to stay alive and find a place of safety. 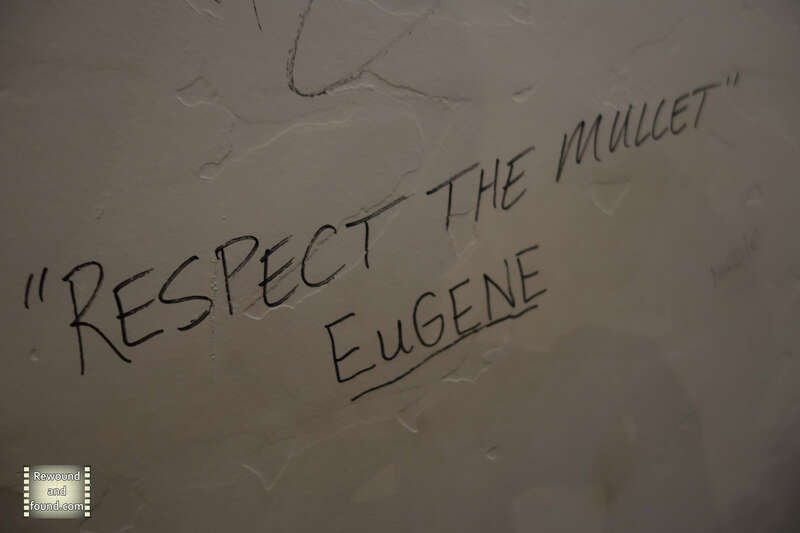 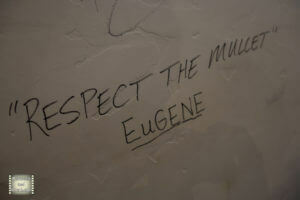 In season three the group encounter the Govenor, self appointed mayor of the fenced in town of Woodbury. 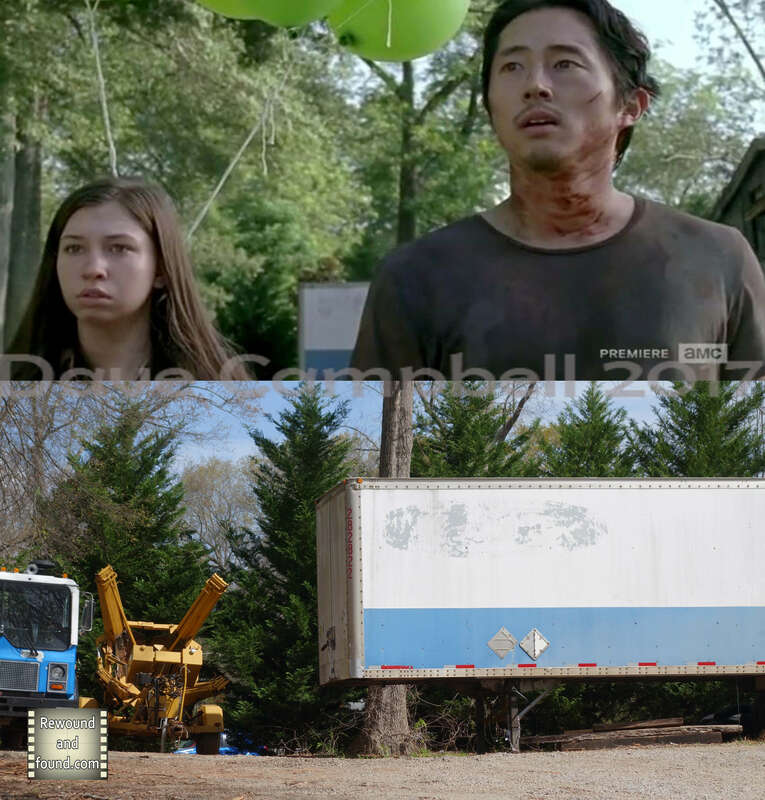 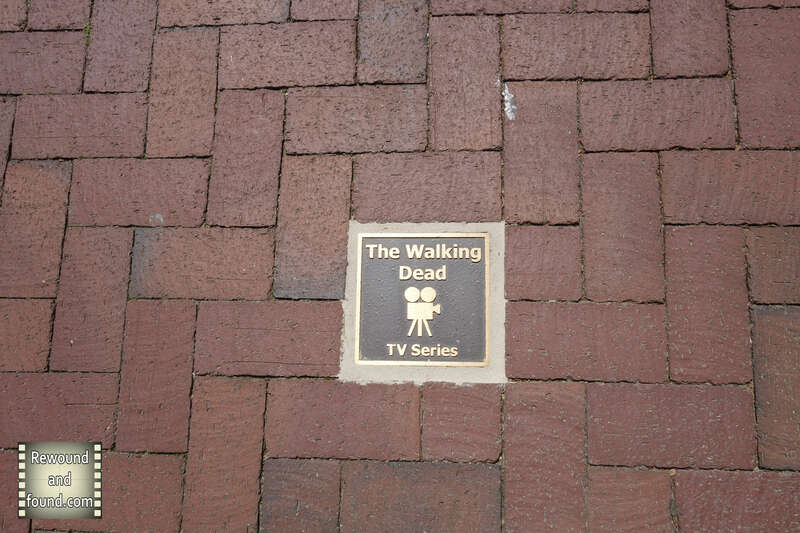 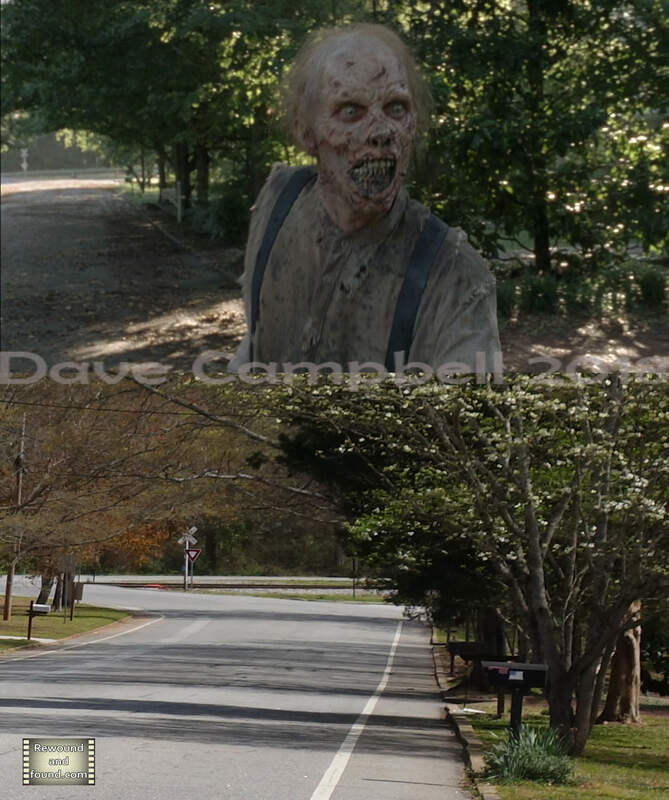 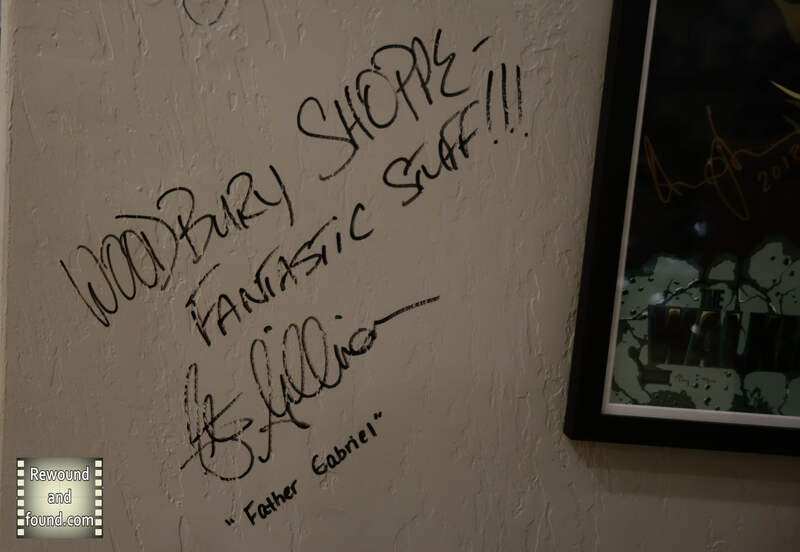 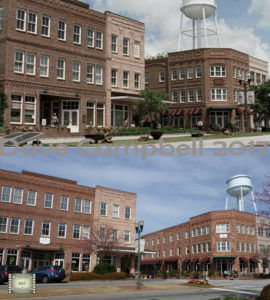 The town of Woodbury in the show was actually the town of Senoia with a considerable amount of set dressing. 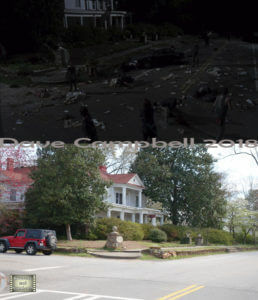 By season five the group had moved on and found sanctuary in a fenced of town known as Alexandria. 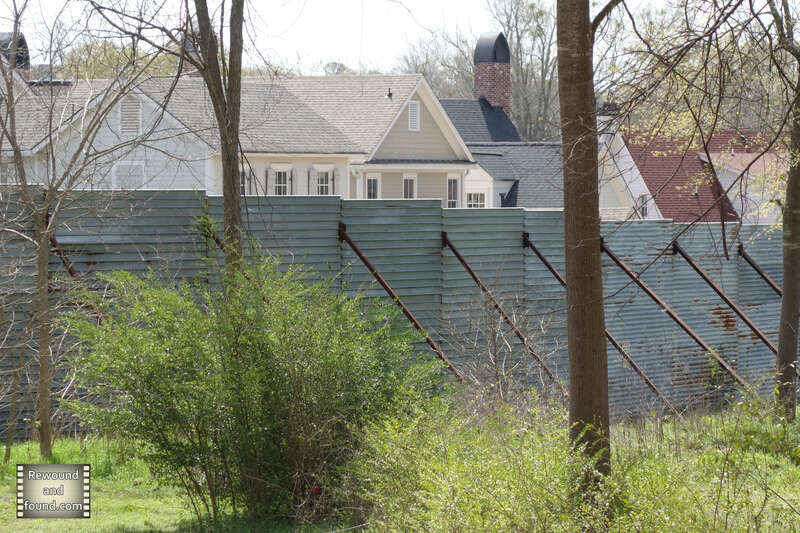 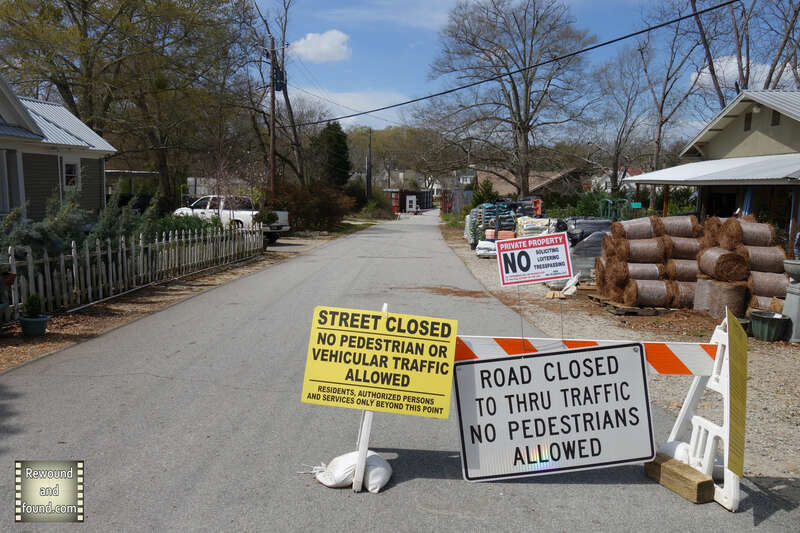 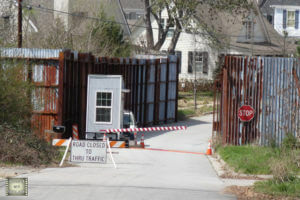 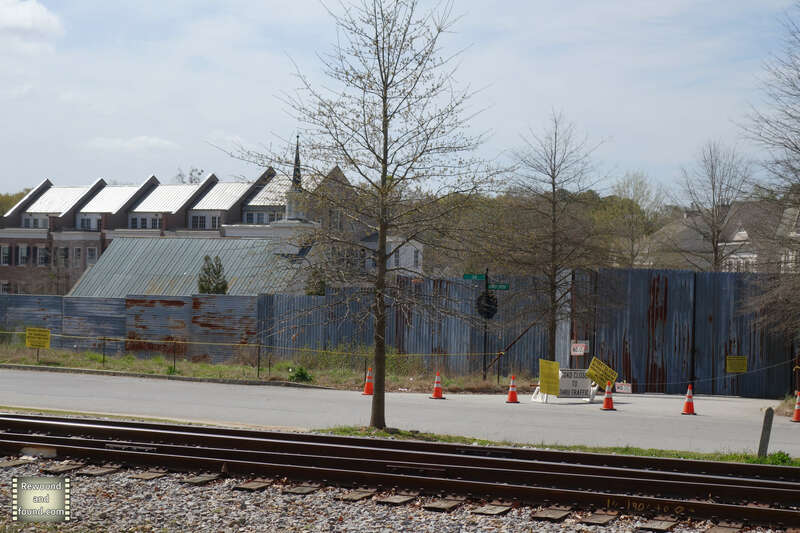 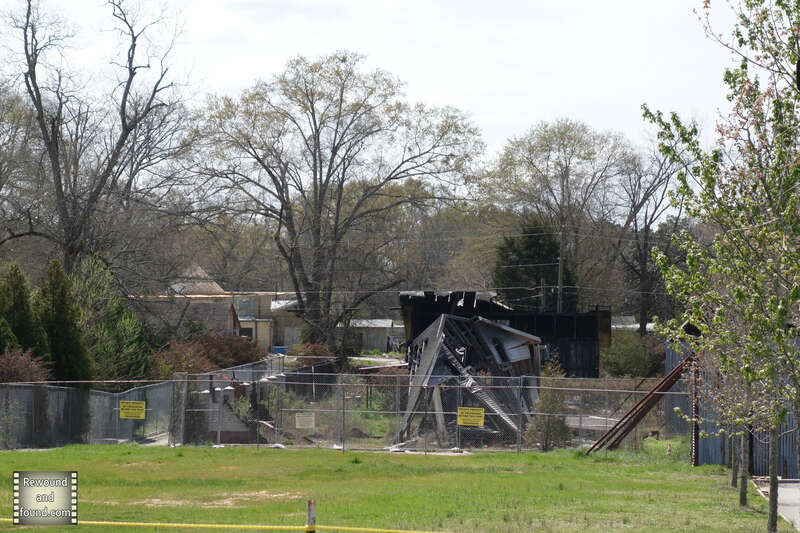 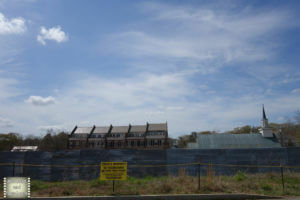 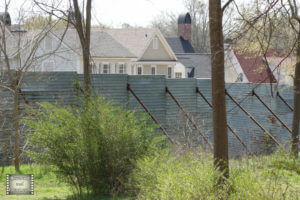 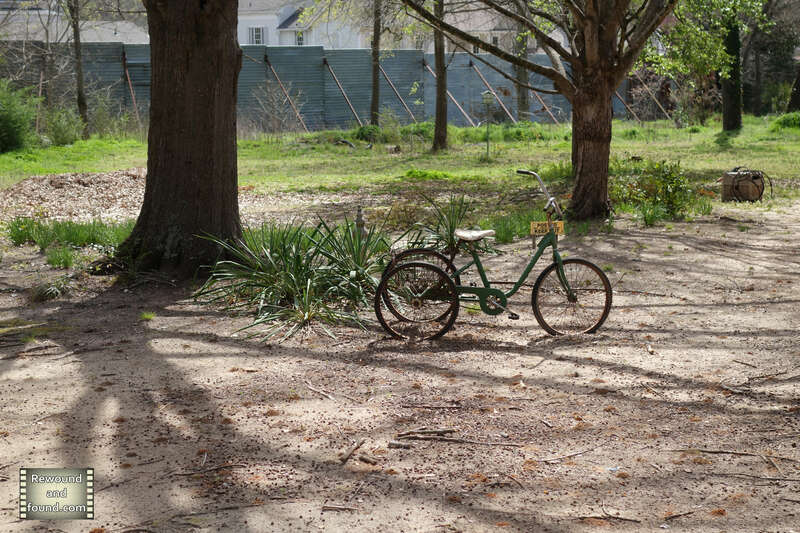 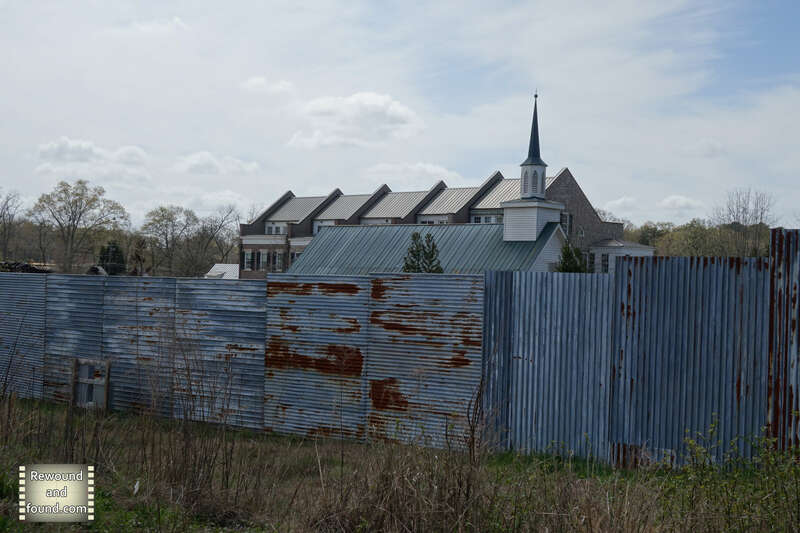 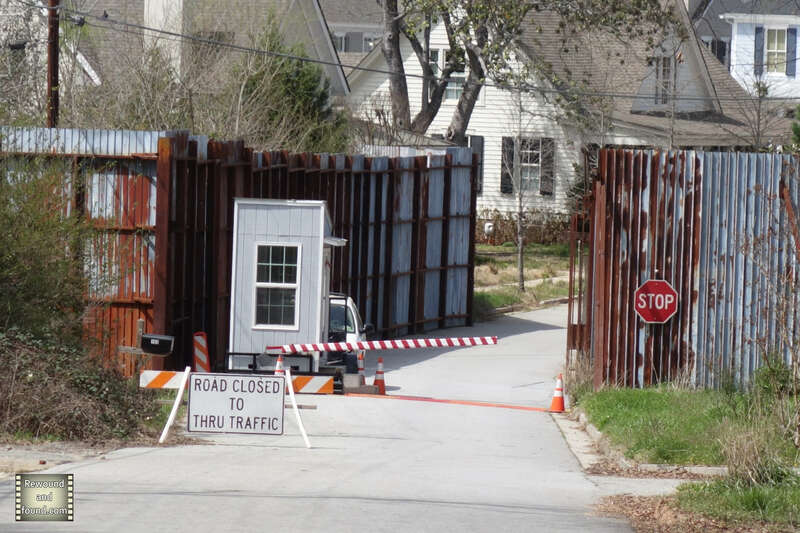 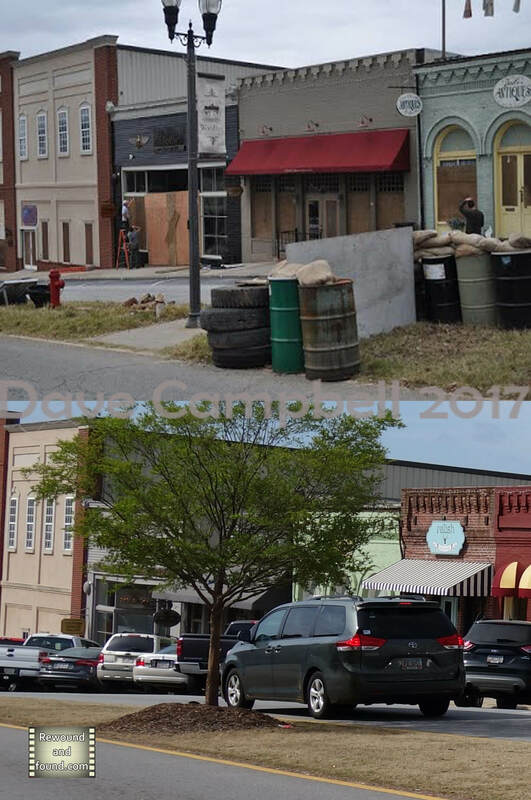 The set for Alexandria was built just outside Senoia and can be seen from outside the fence. 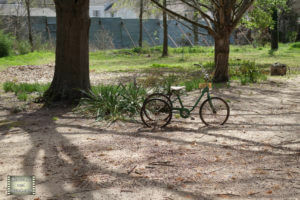 When we visited we arranged to take the tour provided by the Georgia tour company which was fantastic. 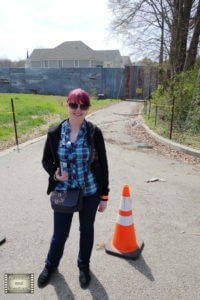 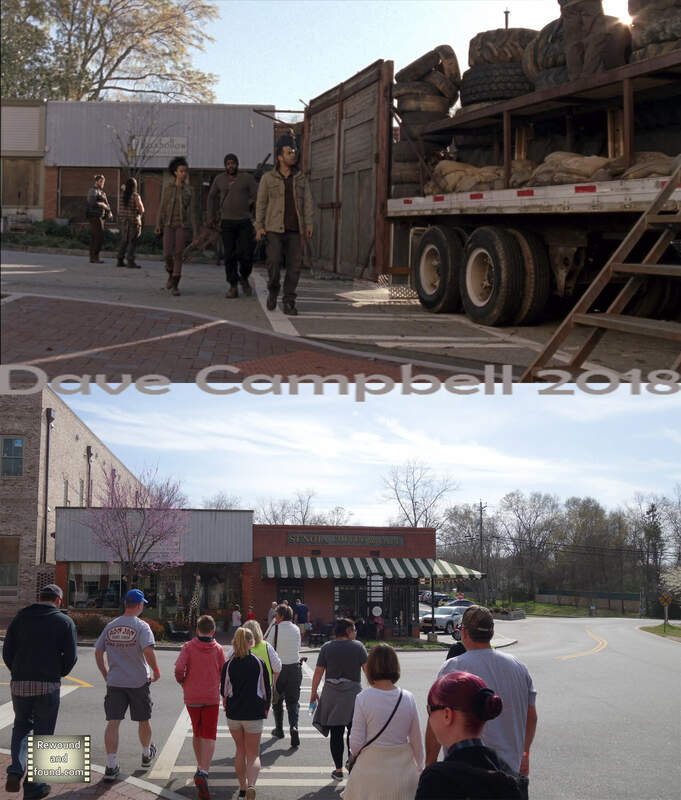 The tour lasted around an hour and a half and covered many of the filming locations. 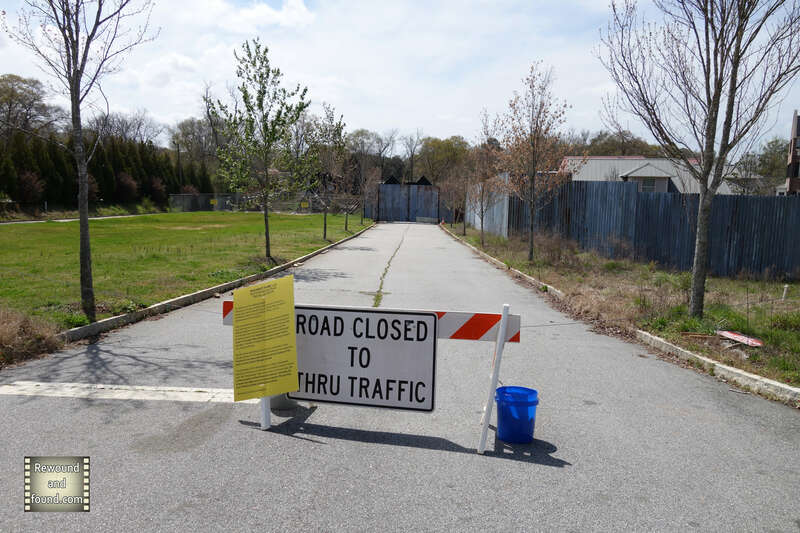 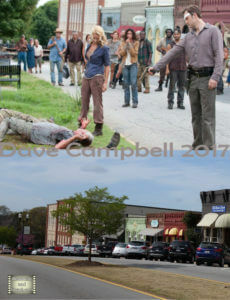 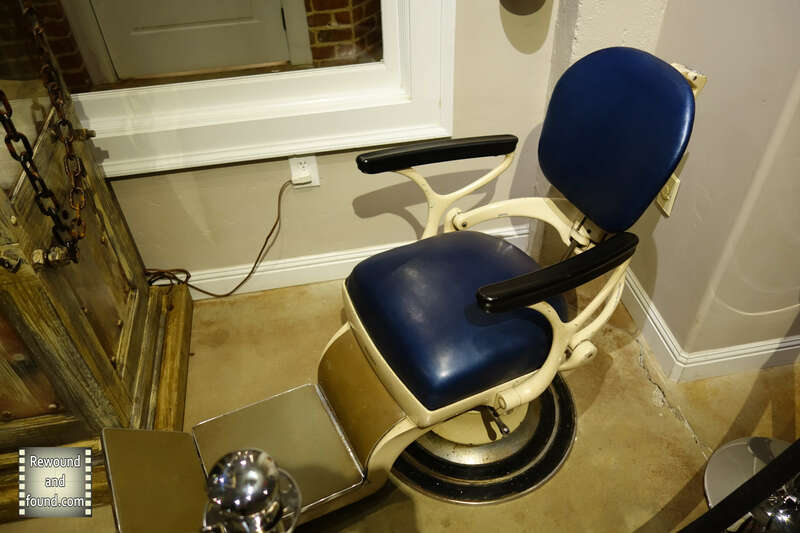 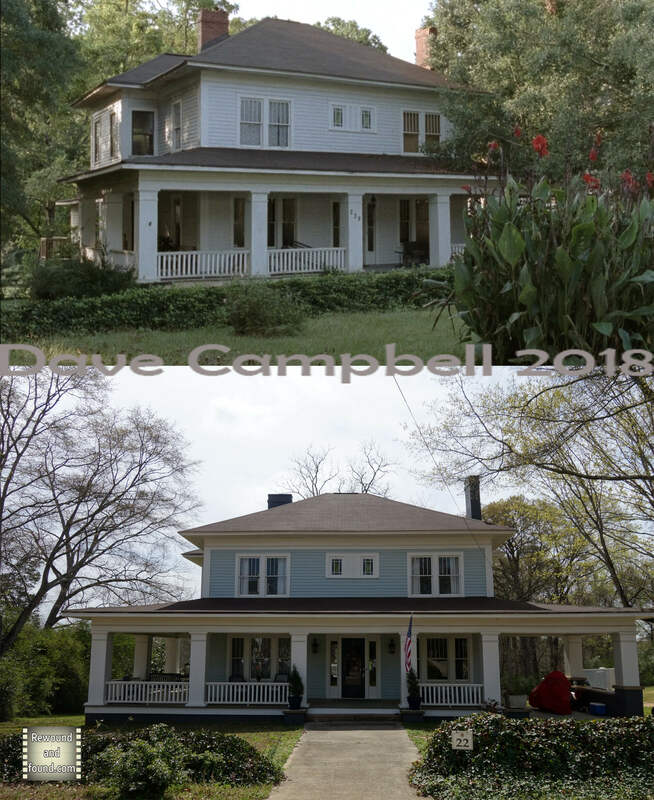 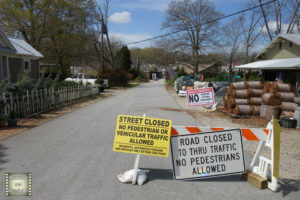 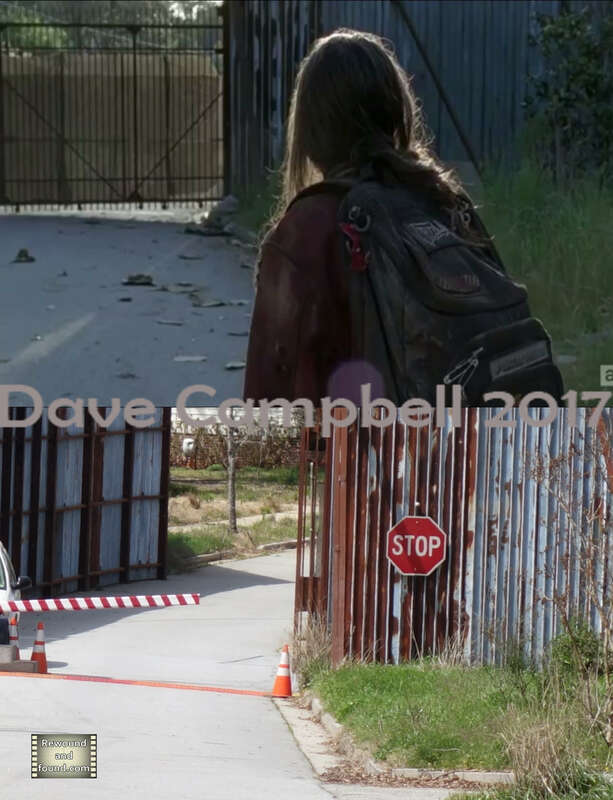 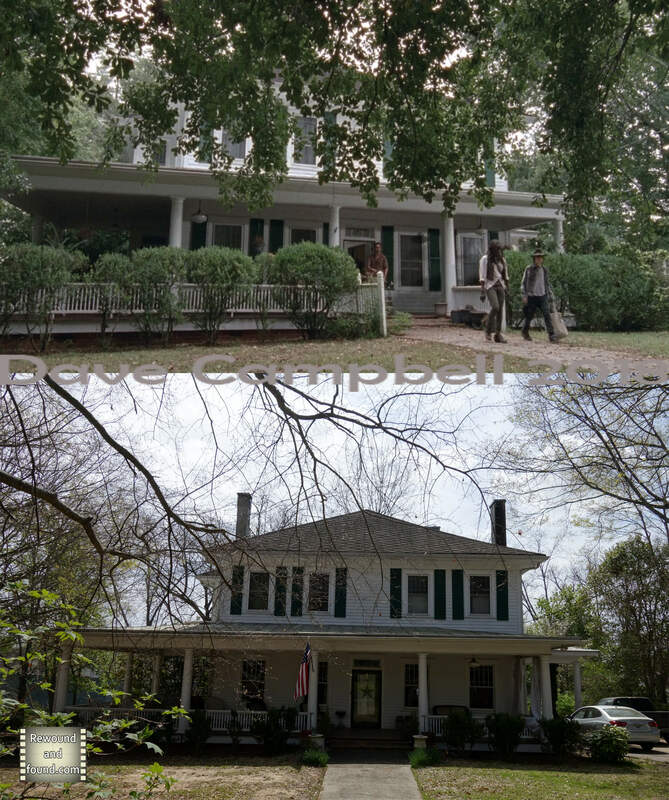 Below you will see a collection of film location then and now shots, a few pictures showing the Alexandria set from outside the fence and some pictures from the Walking dead museum and shop located in Senoia. 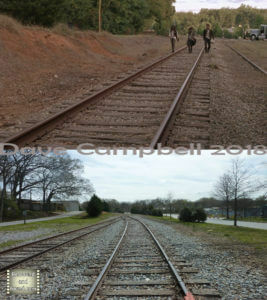 I hope you enjoy the videos and picture sets below and if you have any connection to the show please get in touch and share your story. 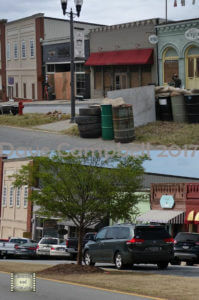 The Govenor on Woodbury/Senoia main street. Woodbury/ Senoia. 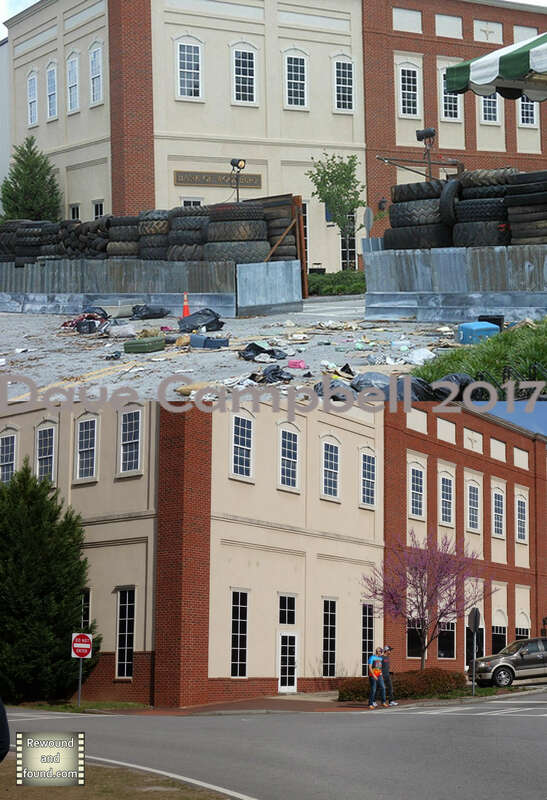 The Govenors appartment was in the left building. 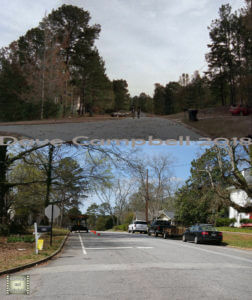 Not quite the same angle but this is where the Govenor took his golf shots from. 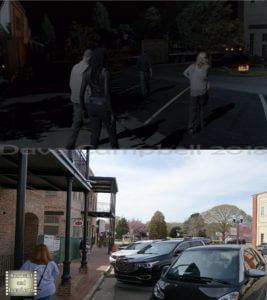 Glen and Enid reach Alexandria. 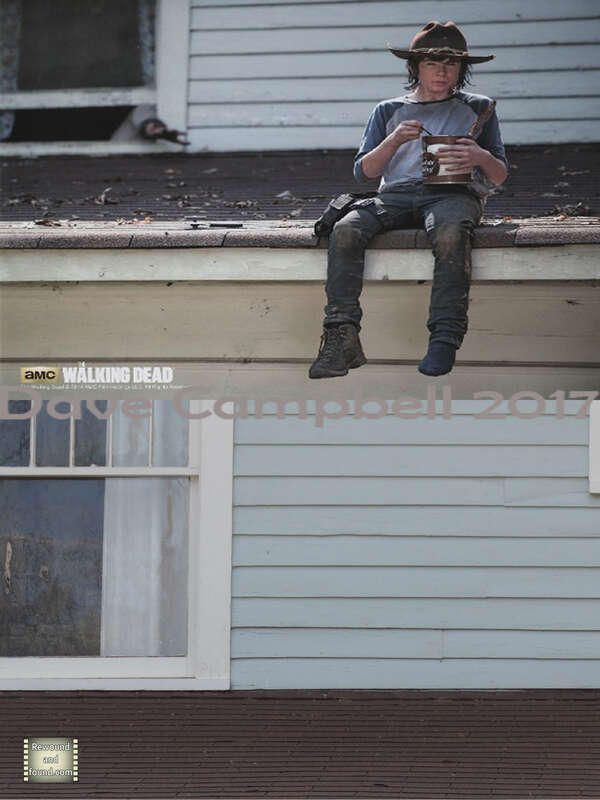 Carl eats the chocolate pudding on the roof. 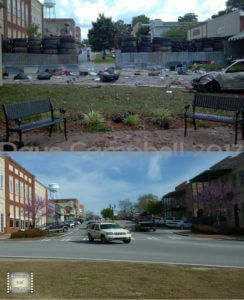 Woodbury/ Senoia. The building on the left is new. 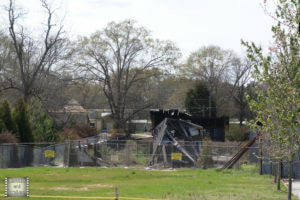 This is where the Woodbury town hall stood. 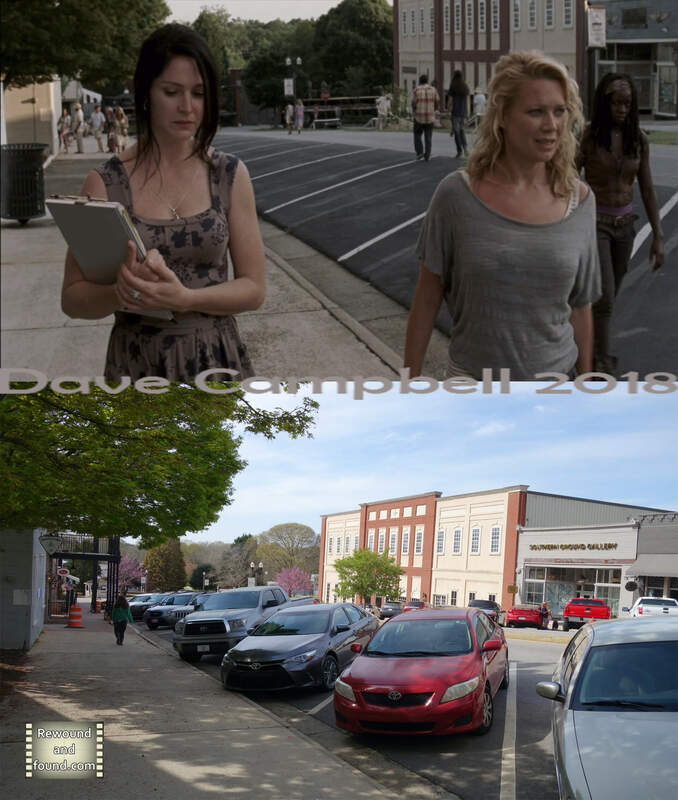 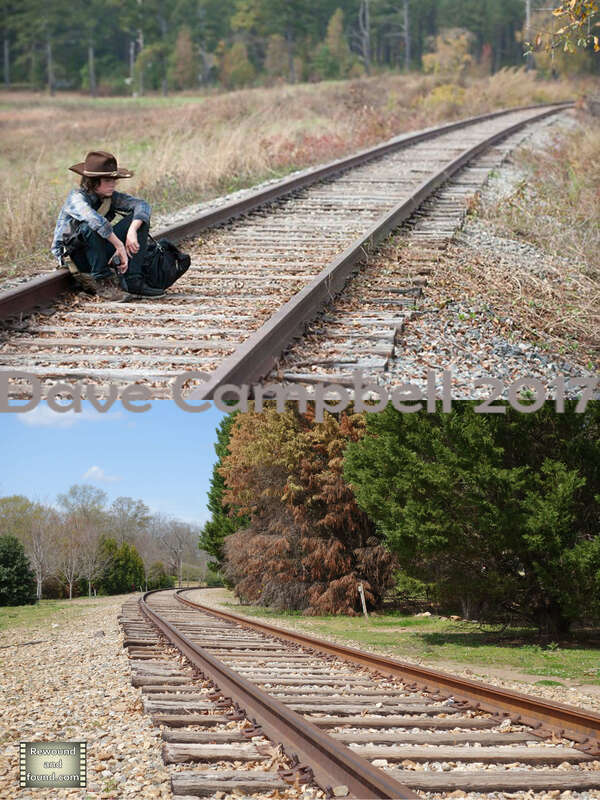 Andrea in Woodbury. 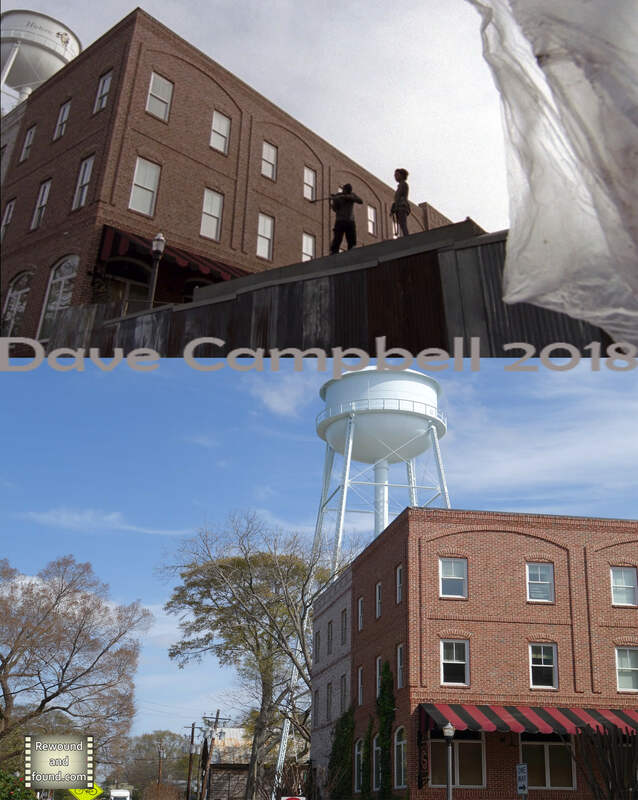 The film company clad the building in the background to look like a bank. 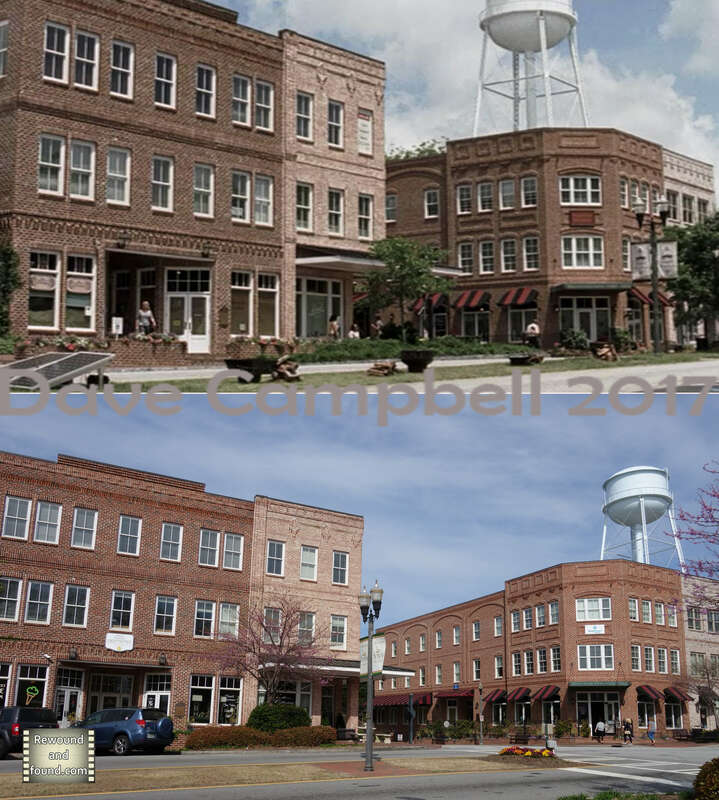 Woodbury/ Senoia. 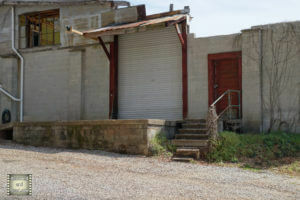 During filming the businesses used their back doors. 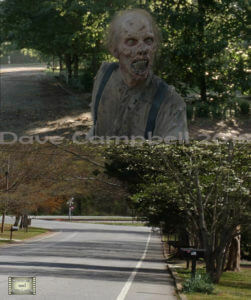 Daryl leads an attack on Woodbury. 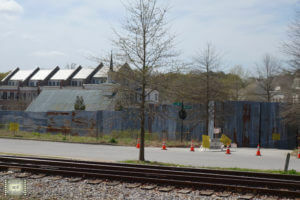 The attack on Woodbury looking the other way. 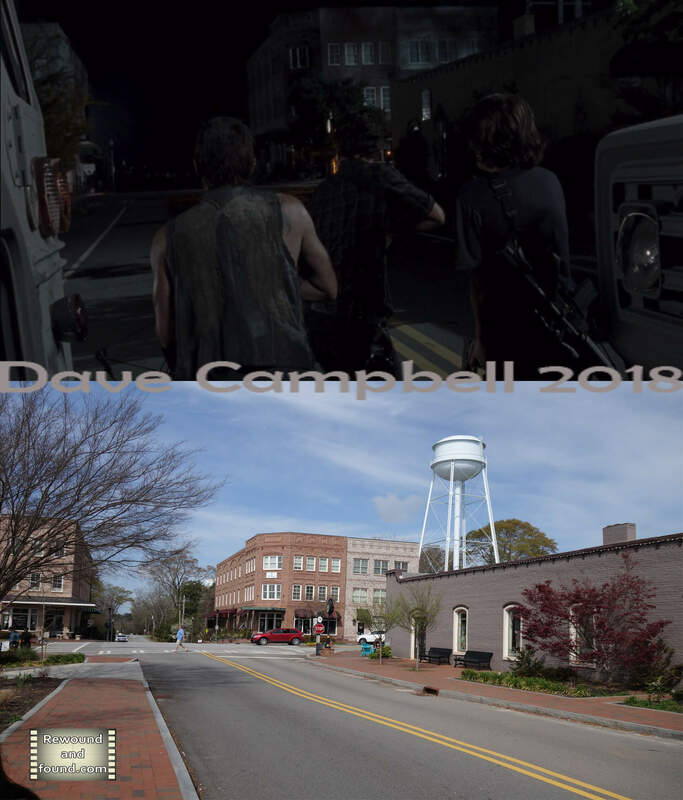 Woodbury/ Senoia. We had a great breakfast in the cafe on the corner. 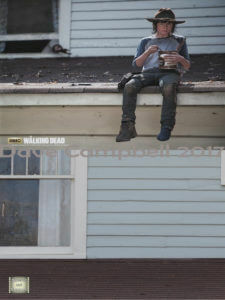 This is the house Carl sat on the porch roof to eat the pudding. 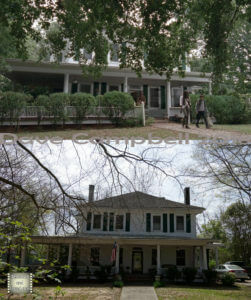 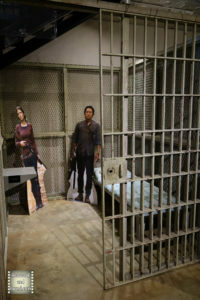 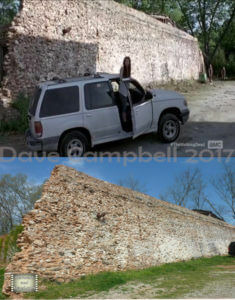 This is the house Rick recovered in after the battle at the prison. 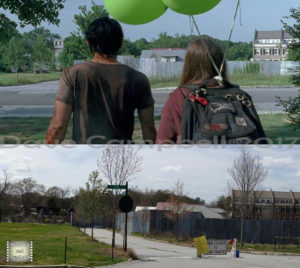 The walk starts towards the Terminus. Behind this door Andrea met her end. “ITS A WALKER”. 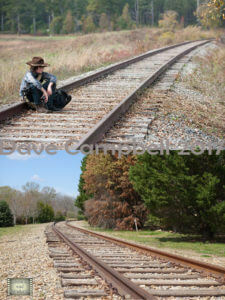 Or Jojo before a coffee. 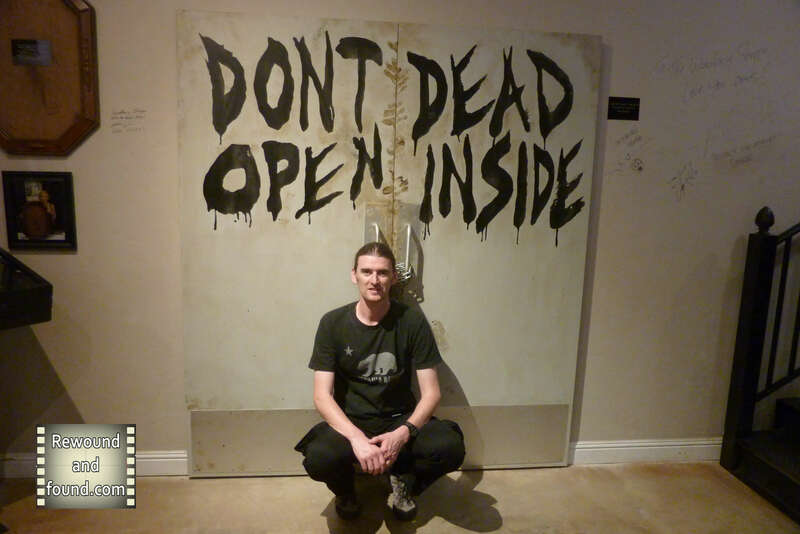 I know, I should be on the other side of these doors. 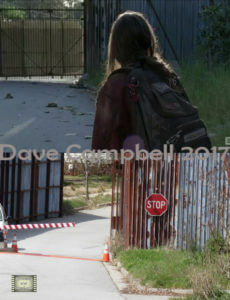 The chair Andrea met her end on. 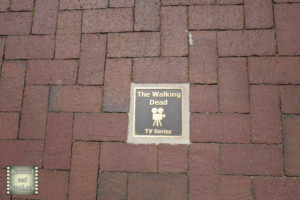 Also on the pavement was a plaque for Pet Cemetery which was also filmed in Senoia.